Ee Jin Jing makes your muscles and tendons strong, flexible, fast and powerful while building up the health of your internal organs. Xi means wash and Sui means bone marrow. Xi Sui means clean your bone marrow. 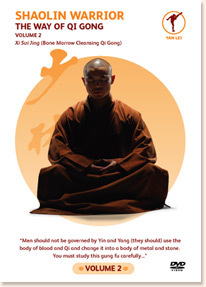 The aim of Xi Sui Gong is to detoxify your body and cleanse the unhealthy aspects of your mind. The highest aim is to help you reach enlightenment and give you the mind and body of a Buddha. But even if you can’t gain enlightenment in this lifetime (or you don’t want to), the least this Qigong can do is give you a long, healthy, and peaceful life. It is vitally important that you use your heart to train, not just your body. You can train as regularly as you like but if your heart isn’t present then you will never get the true benefit. Your true nature can only be found in the here and now. Qigong plants you in the present moment. It does not give you anything new; it simply connects you with your body’s internal power and automatic wisdom that already exists within you. The more you concentrate, the more benefit you gain from Qigong. Every movement of Xi Sui Jing is done from a sitting position. This sitting position helps you to develop patience. When you begin to go through the movements, your mind will be busy at first. This is natural. But as you focus on the breath and the movement together this will calm your mind and you will feel peaceful. This calming of the mind cleanses the mind. With a clean mind, your mind and body work in harmony. Once your mind and body are working in harmony, your body can self-regulate itself; unblocking your channels and preventing disease from building up in your body. This is why at the Shaolin Temple, we say that our body is our own doctor. 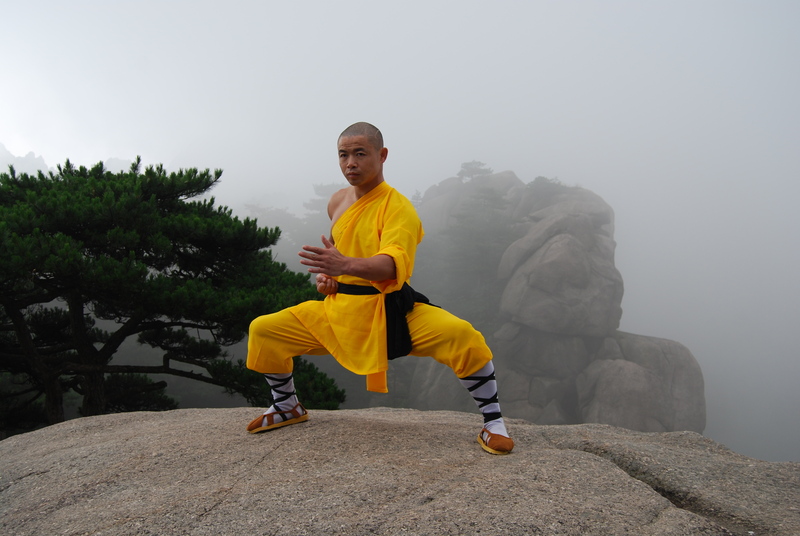 Shaolin Qigong gives us access to the medicine. But this all happens unconsciously. Your body will start to feel better of its own accord without you having to intervene in any way. This has led many people to shun conventional medicine in favor of Qigong or other alternative medicines but I believe we should use the best of both worlds. If a person is suffering from an illness I recommend that they combine Western medicine with Qigong so that it’s not an alternative approach but a complimentary approach blending the best of two worlds. No thinking. No reason. Just do. This is exactly what you must apply to our practice. EE Jin Jing makes your body like stone. Xi Sui Jing turns your body into a Buddha. But you need to practice and find this out for yourself. 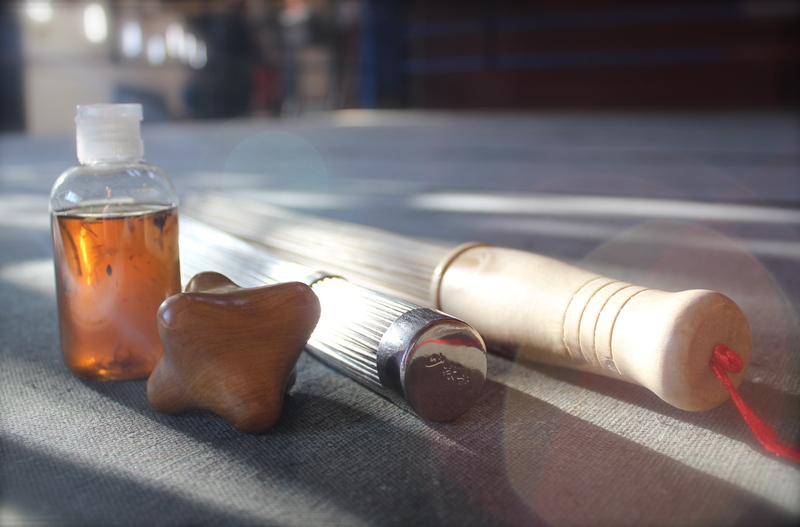 As you advance in your Qigong you will advance in your self-massage by moving from the bamboo brush to the metal brush. This heavier brush creates vibrations in your bones and helps to cleanse them so even though you are still doing the Instant Health massage it is having a much more powerful effect. This is where the name “Bone Marrow Cleansing” comes from. As you age, not only do your bones and muscles shrink unless you exercise to prevent them but also your blood cells produced by your bone marrow slow down. This is because your marrow becomes dirty. Through using the metal brush you cleanse the marrow and stop this reversal. Once I was in my thirties, I started to do this massage alongside my Iron Shirt. I’ve found it to be incredibly powerful and have seen a similar result with my private students who do this massage. I can describe to you what a piece of chocolate cake tastes like but unless you eat it you won’t experience it. This article is just a menu, you need to experience these two Qigong’s through practice and gain the benefits for yourself. Break it down to ten minutes five times a week, and within a month you will feel and see a noticeable difference. 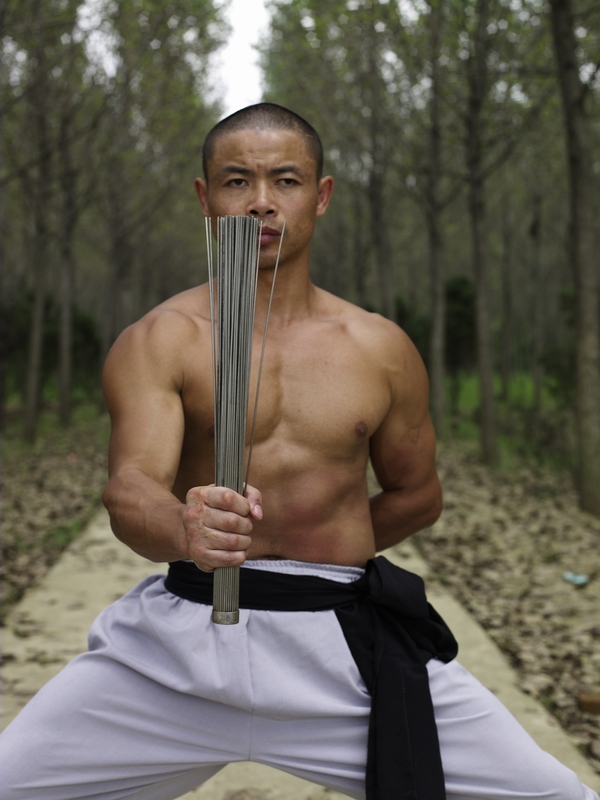 Comment below to let me know how you get on and share your experiences with other students on my Facebook page that I’ve set up for Shaolin Warrior students training around the world with my teaching.